Dawn Obokata has been acting professionally since 1980. A graduate of the University of Toronto, Dawn is a long-time artistic collaborator with Actor’s Lab Theatre in Toronto, (now known as LeTHAL) where she has created several image and movement-based performances. 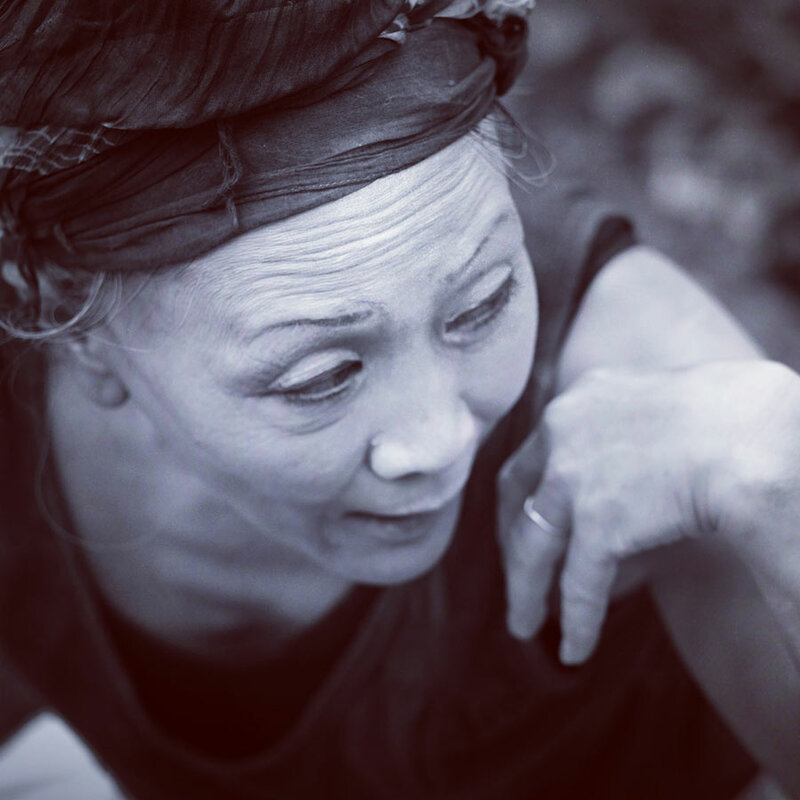 Dawn has toured in Canada and Europe with her solo performance Soulscape Wilderness Trilogy, a project which was supported by the Redress Foundation. Other stage credits include the title role in the original Young People’s Theatre production of Naomi’s Road. She later played the roles of ’Obasan ’and ’Mama’ in the west-coast touring version of this play. Other credits include Tale of a Mask by Terry Watada (Workman Theatre), Mukashi Banashi (Japanese Folklore Productions), and Adrienne Clarkson presents Issey Miyake Moves. She has taught ‘Movement for Actors’ at the Centre for Indigenous Theatre, and is currently an ESL teacher for adult newcomers at the Canadian Centre for Language & Cultural Studies. 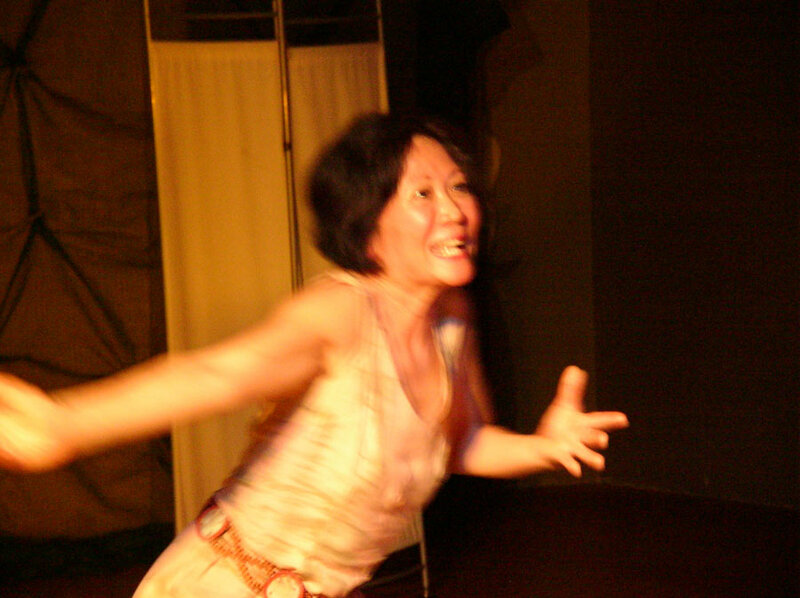 Dawn lives in Toronto, and continues her exploration of image and movement, including workshops with many Butoh practitioners. Each summer she and her partner, Richard Nieoczym, spend essential time in the wilderness of Northern Ontario with other like-minded artists.